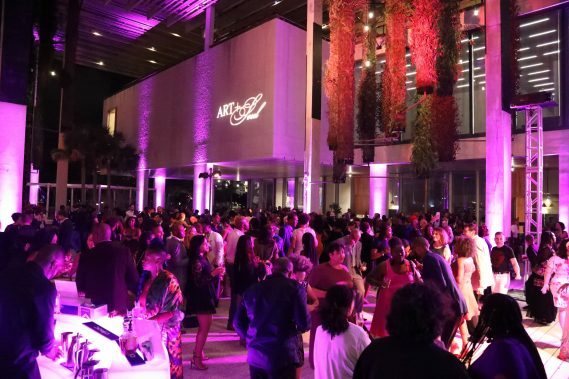 On Saturday, February 9, Pérez Art Museum Miami (PAMM) welcomed nearly 500 guests for the sixth annual Art + Soul Celebration, which supports and celebrates the museum’s Fund for African American Art and ensures that PAMM represents the diversity of the community it serves, while elevating the appreciation of African diaspora art and culture. 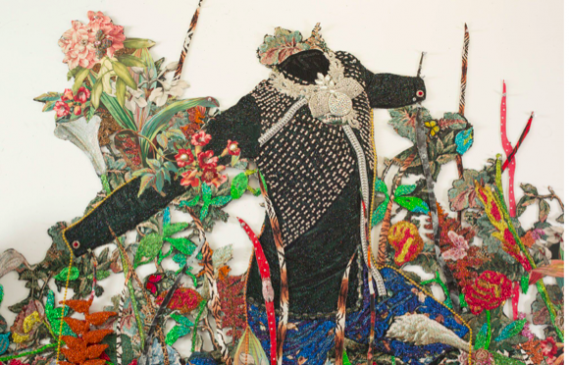 During the celebration, PAMM Director Franklin Sirmans revealed the fund’s newest acquisition, a large-scale tapestry by Jamaican visual artist Ebony G. Patterson, whose first museum solo exhibition, …while the dew is still on the roses… is on view at PAMM through May 5, 2019. 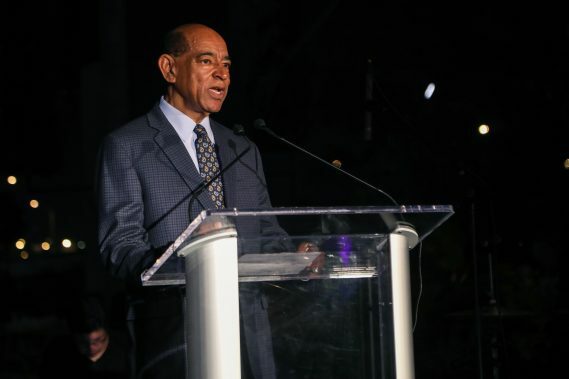 Also, the night honored Dr. Lowery S. Sims, longtime curator of 20th Century art at the Met, scholar and early advisor to PAMM’s Fund for African American Art. 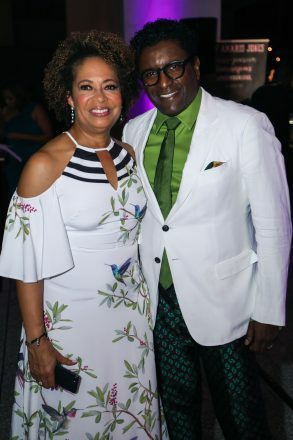 Notable guests included actress and arts advocate CCH Pounder, New York Times editorial writer Charles Blow, former model, designer and fitness instructor, Barbara Becker, Dr. Lowery Stokes Sims, City of Miami Commissioner Keon Hardemon, WPLG/Local 10 Anchor Neki Mohan, Miami Herald Editorial Page editor Nancy Ancrum, noted blogger and cultural critic Kimberly Drew, poet, writer and activist Tom Healy, artists William Córdova, Alex Arrechea, Edouard Duval-Carrie, CharoOquet, former director of the Brooklyn Museum Arnold Lehman, former Time Warner CEO Richard Parsons, former Aetna CEO Ronald Williams, Miami physician Dr. Hansel Tookes, County Commission candidate Marlon Hill and TV personality Carla Hill, Ambassador Kirk Wagar, lifestyle blogger Jacqueline Nickelberry, gallerist and TV personality Jumaane N’Namdi, president of Florida Memorial University Dr. Jaffus Hardrick, and author, writer and historian Dr. Robert G. O’Meally. Left: Curb Gardner & Deryl McKissack. 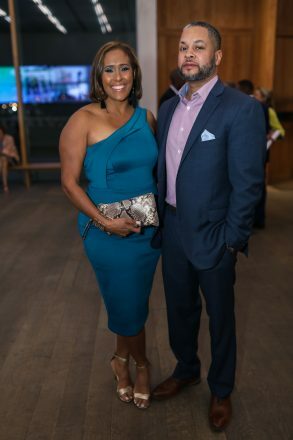 Right: Jorge & Darlene Pérez. 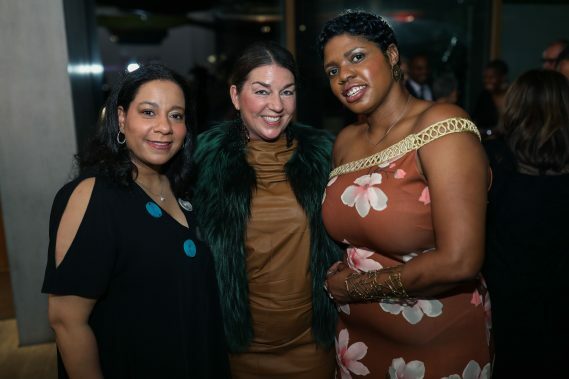 The evening’s intimate dinner featured a special menu by celebrity chef Amaris Jones in collaboration with Constellation Culinary Group and entertainment by Guitars Over Guns, a nonprofit that offers students from disadvantaged backgrounds a powerful combination of music education and mentorship. 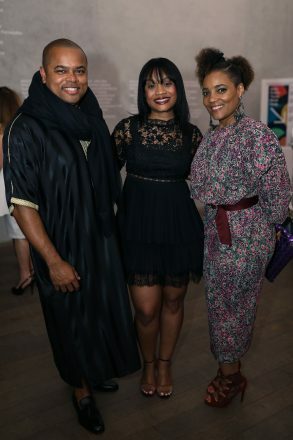 Following the dinner, guests toasted PAMM and danced to music by Jillionaire and A.Randolph and The Smash Room Project. 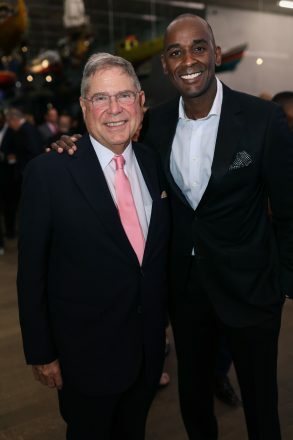 Corporate sponsors of the evening included: Ciroc, Grove Trust Bank, Greenberg Traurig, Bilzin Sumberg, and Congress Wealth Management. Left: Jillionaire. 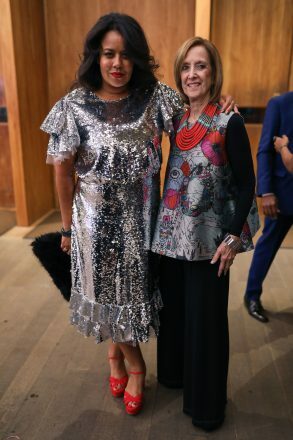 Right: Art + Soul Celebration. 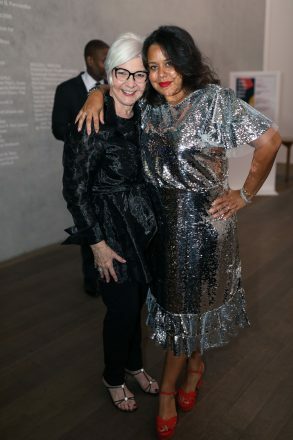 PAMM has a 35 year history of presenting modern and contemporary art from underrepresented communities and diasporas, from Africa and Latin America, to the Caribbean. 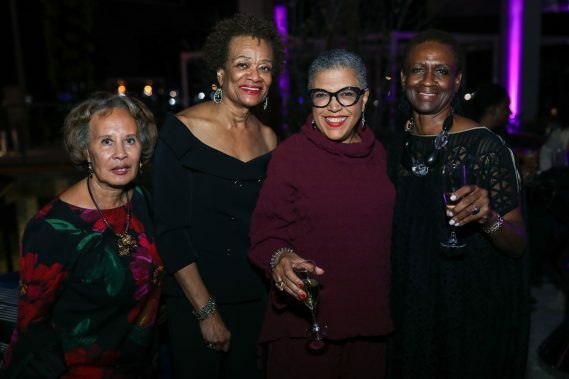 PAMM’s Fund for African American Art allows the museum to purchase and showcase contemporary art by African American artists for its permanent collection. 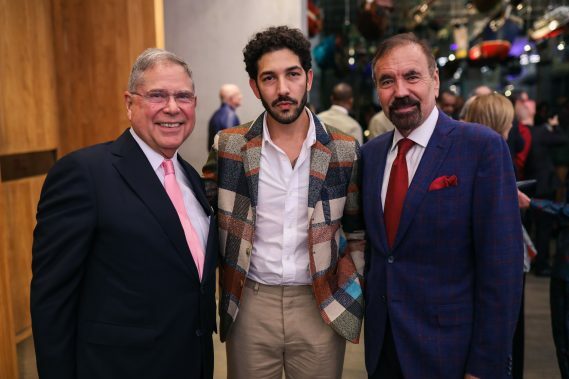 In December 2018, PAMM received a $1 million matching grantfrom the John S. and James L. Knight Foundation for the Fund. 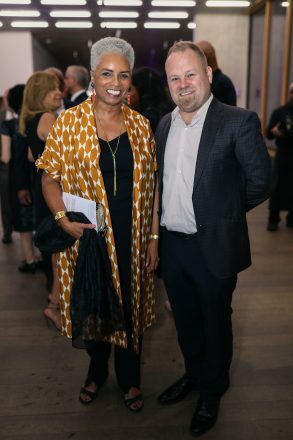 Through PAMM’s Fund for African American Art, the museum has acquired works by artists Terry Adkins, Romare Bearden, Kevin Beasley, Ed Clark, Leonardo Drew, Sam Gilliam, Leslie Hewitt, Rashid Johnson, Al Loving, Lorraine O’Grady, Ebony G. Patterson, Faith Ringgold, Tschabalala Self, Xaviera Simmons, Lorna Simpson, Marine Syms, James Van Der Zee, Juana Valdes, Carrie Mae Weems, Nari Ward, Kehinde Wiley and Purvis Young.